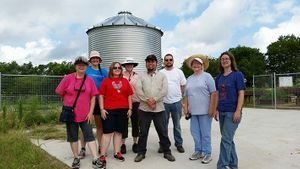 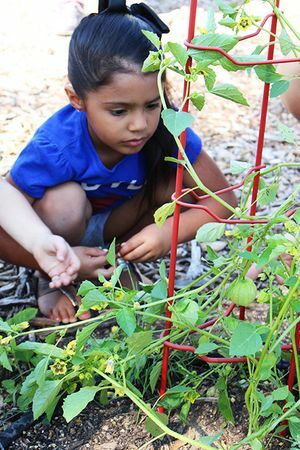 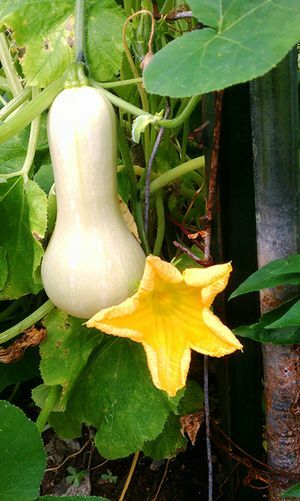 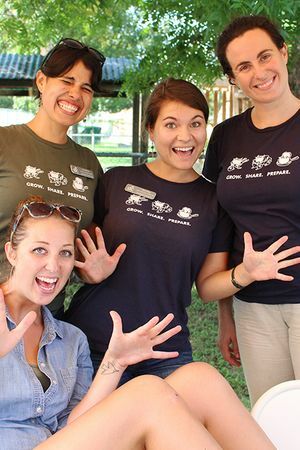 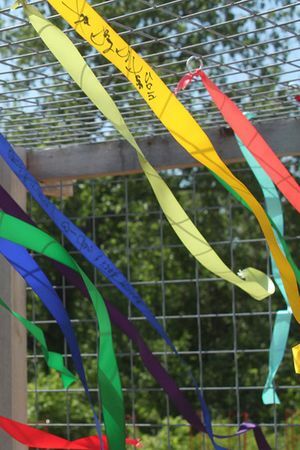 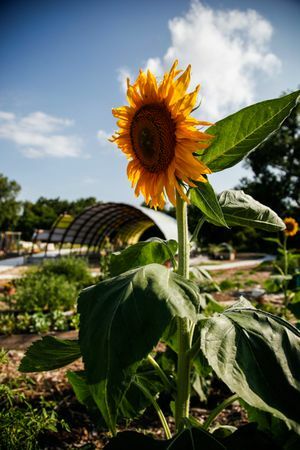 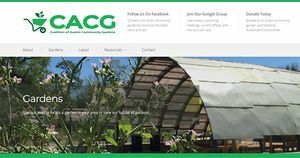 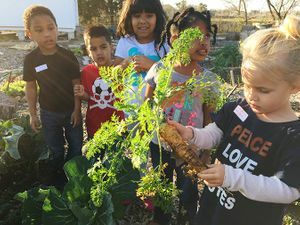 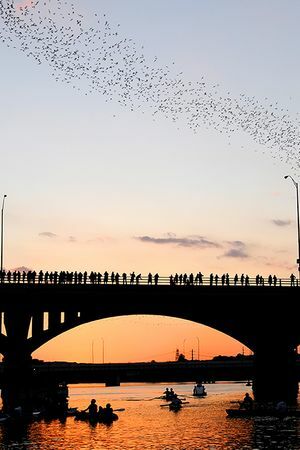 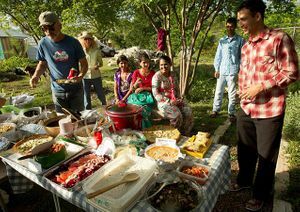 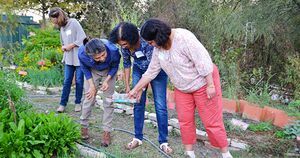 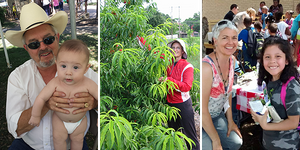 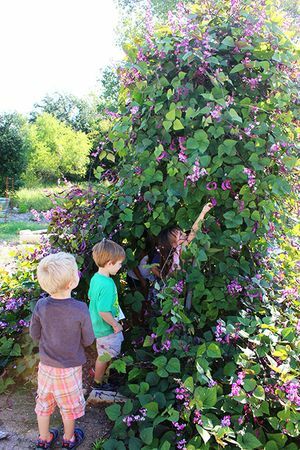 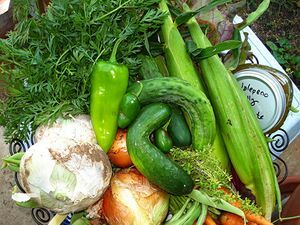 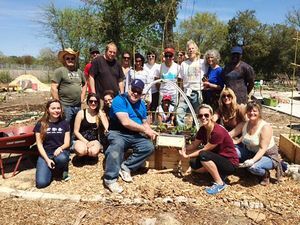 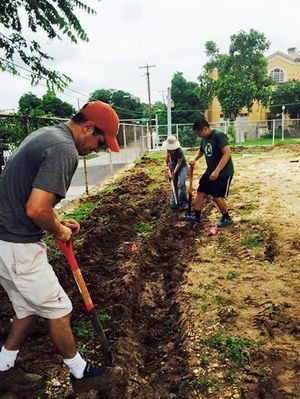 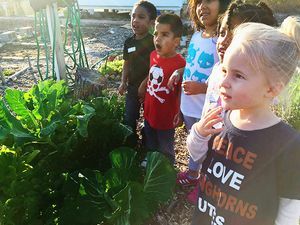 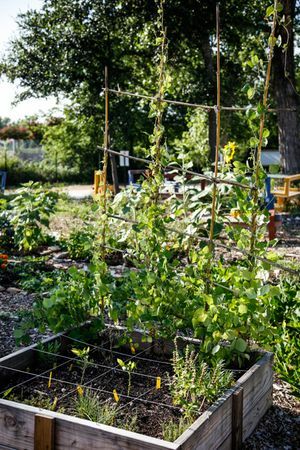 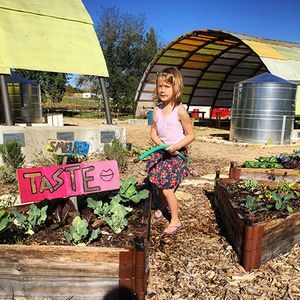 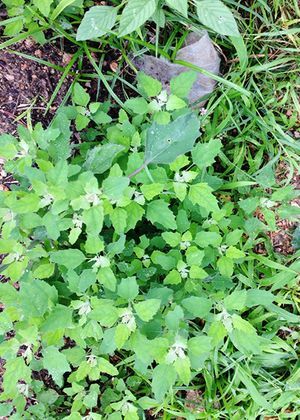 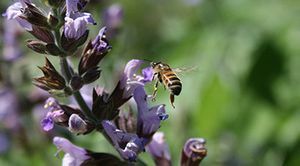 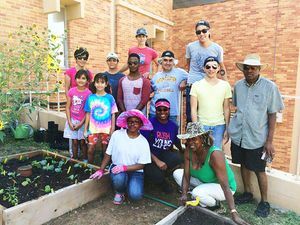 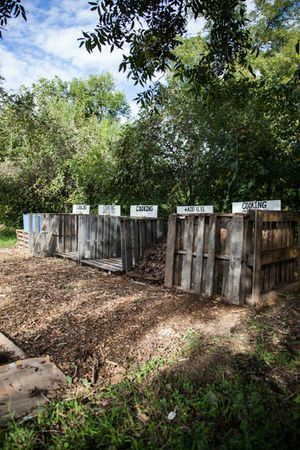 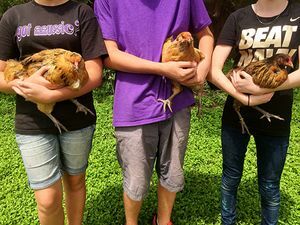 Introducing the All New Coalition of Austin Community Gardens Website! 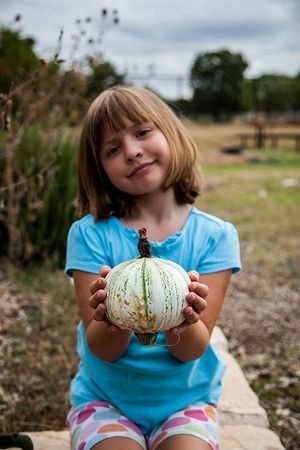 We hope everyone had a fun and safe Halloween! 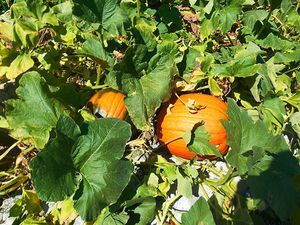 Those big, orange pumpkins found at farms, grocery stores, and along stretches of road are really fun to carve and light this time of year. 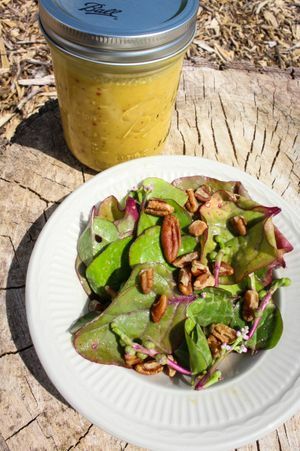 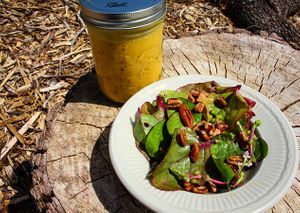 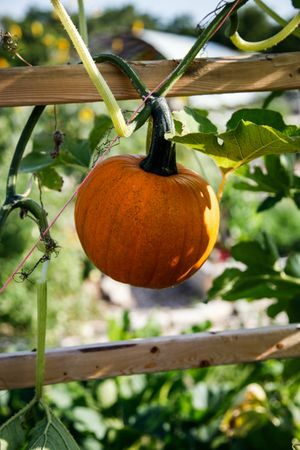 Maybe you also roasted the pumpkin seeds or made a puree from the pulp. 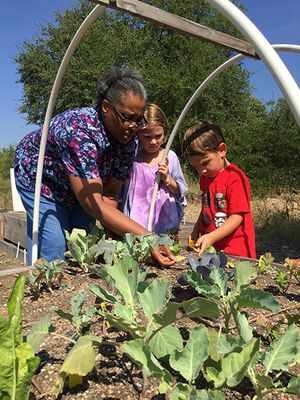 September is a busy time for our Grow Local program! 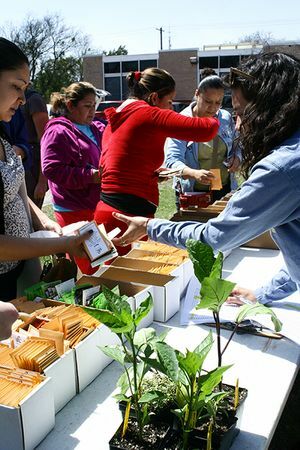 In a month filled with programming, one of the highlights was our fall Spread the Harvest Resource Giveaway Day. 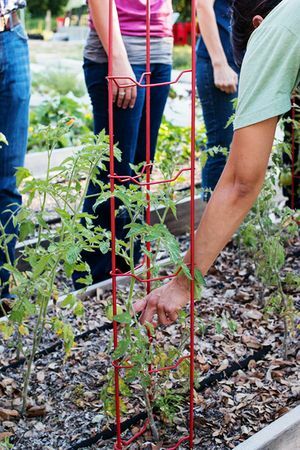 Your Top Four Summer Gardening Questions - Answered! 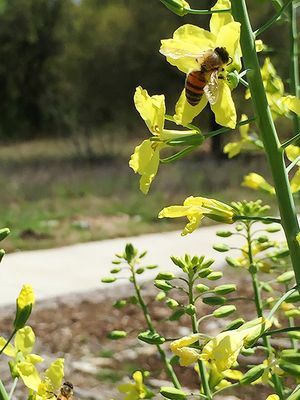 Summer is upon us again in Central Texas! 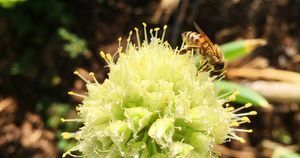 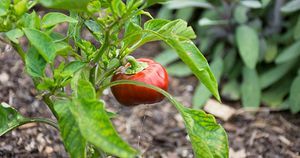 To help you get through the summer heat, we’re revisiting our summer gardening FAQs from last year. 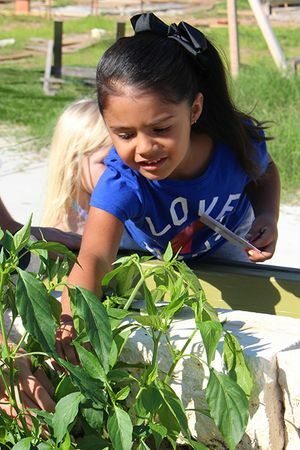 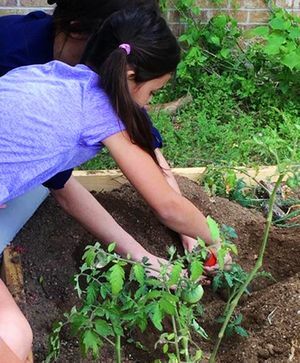 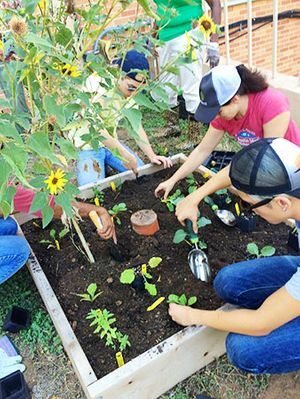 Get Involved in the Teaching Garden! 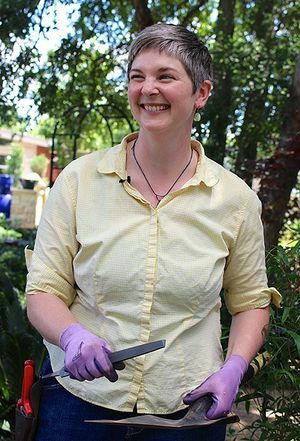 This week, I interviewed my Grow Local teammate Liz Cardinal to find out more about the exciting changes in the SFC Teaching Garden happening this spring, what she is excited about, and some ways you can get involved! 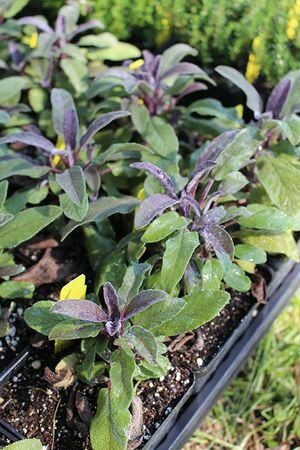 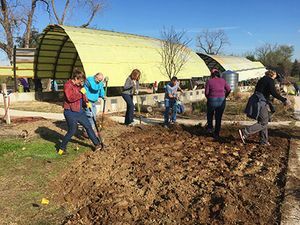 January is a busy planting and garden preparation time in Central Texas. 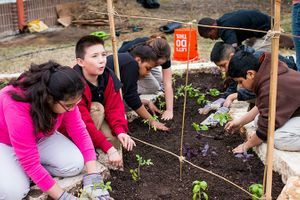 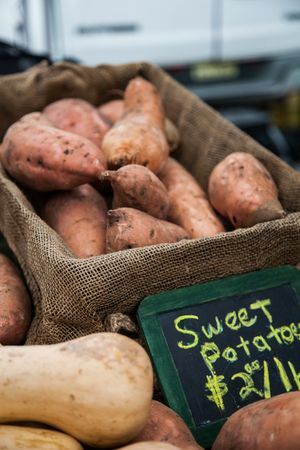 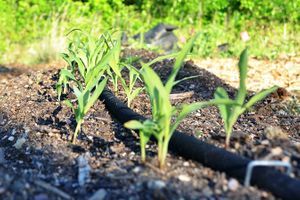 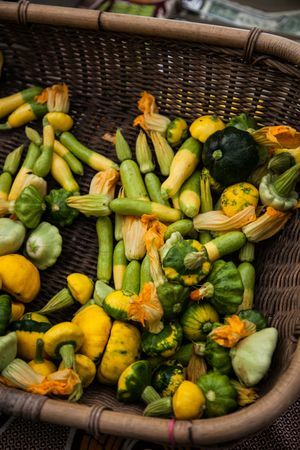 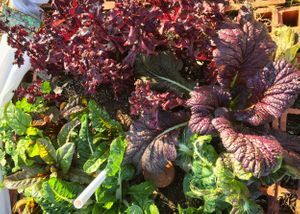 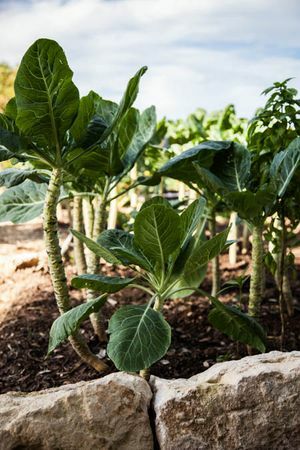 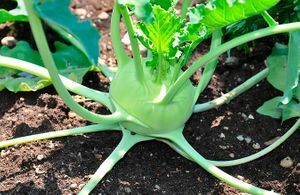 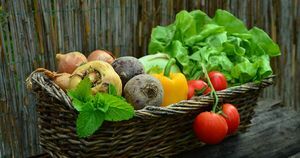 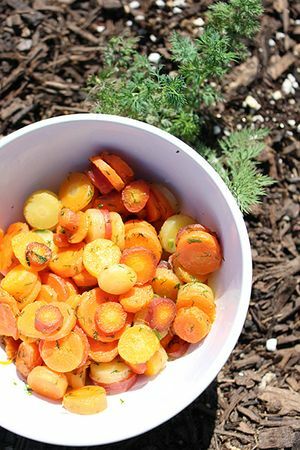 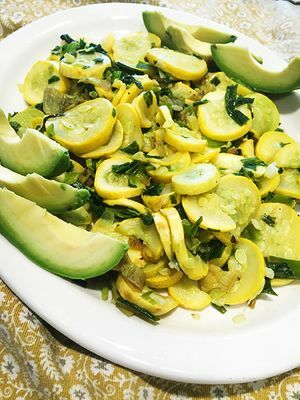 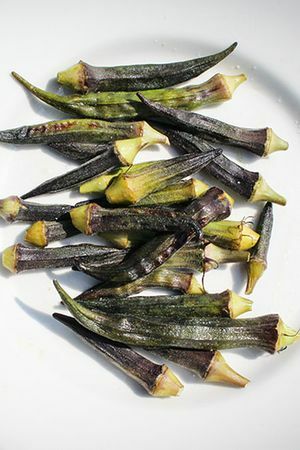 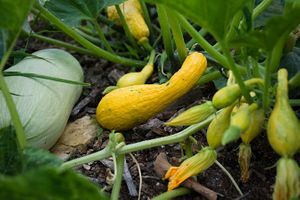 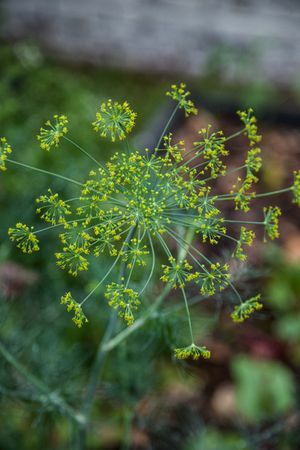 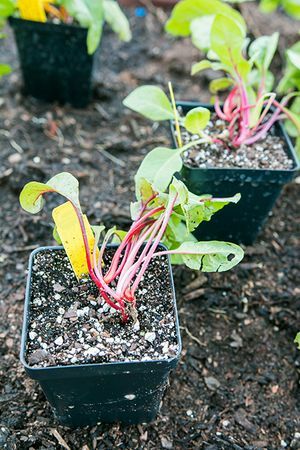 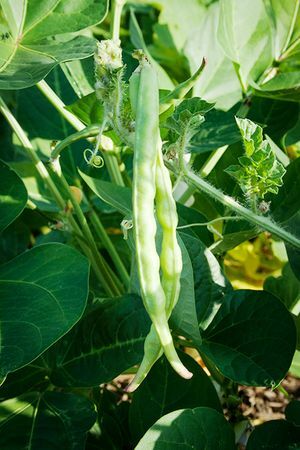 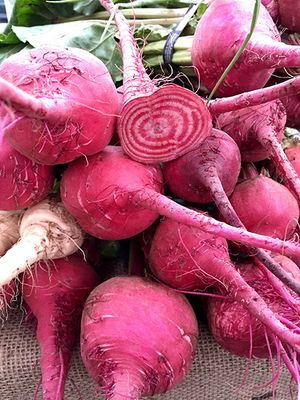 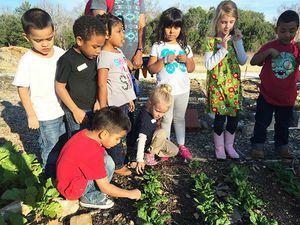 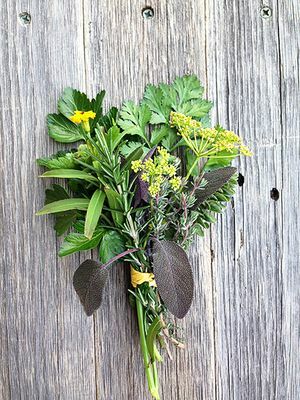 While our friends in the North are still in the thick of snowfalls, in Central Texas it is an ideal time to plant cool season vegetables to harvest in April and May. 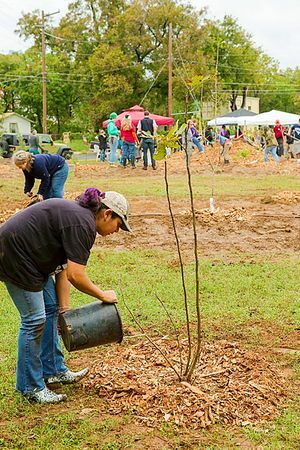 Fruit trees as well as many shrubs and vines go dormant in the winter. 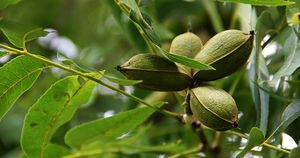 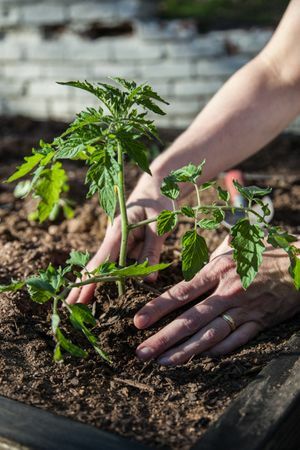 Because they are not growing, they experience less transplant and pruning shock, making winter the best time of year to plant, transplant and prune fruit trees, shrubs and vines. 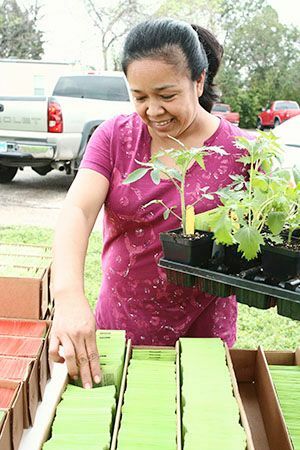 Gift giving does not have to be an expensive, consumer-driven activity. 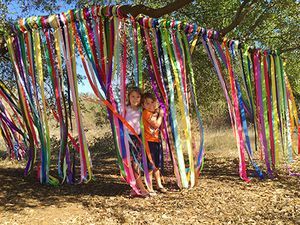 Many people find that creative, thoughtful presents are more meaningful and valuable than store-bought things. 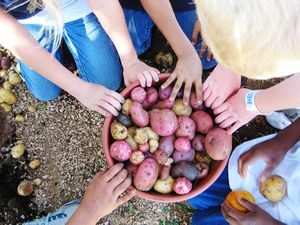 There are many ways to give without contributing to the problem of over-consumption—here are a few! 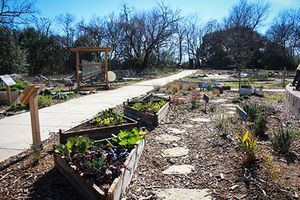 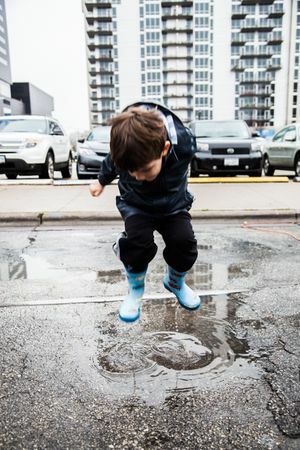 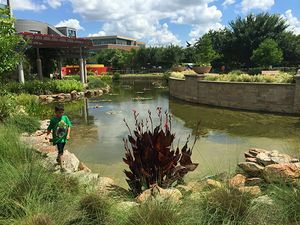 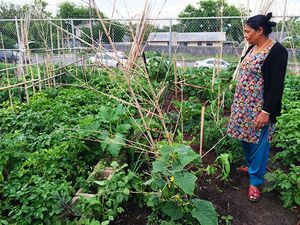 As Austin becomes denser, you may ask yourself, is it possible to grow food in small places? 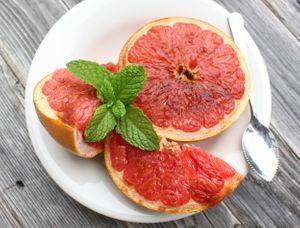 Yes it is! 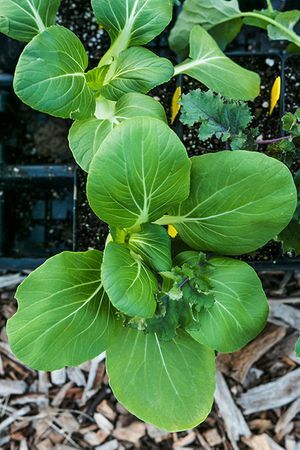 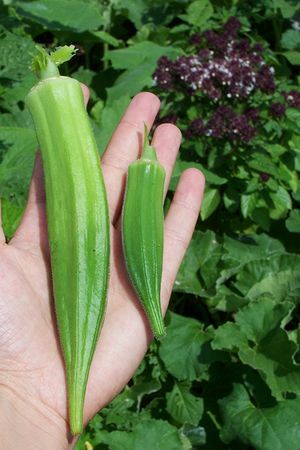 With some considerations, it’s possible to successfully grow a food garden on an apartment balcony or patio. 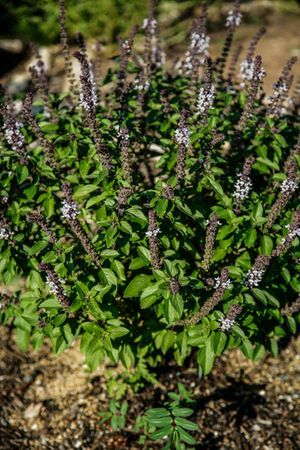 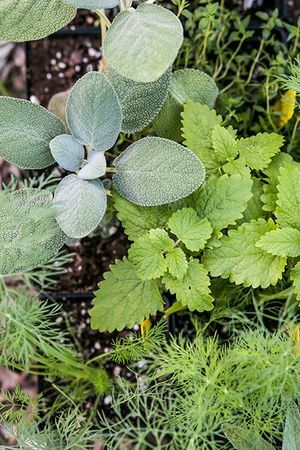 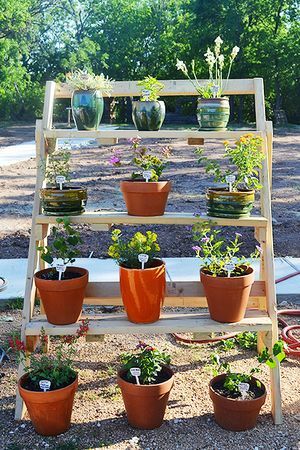 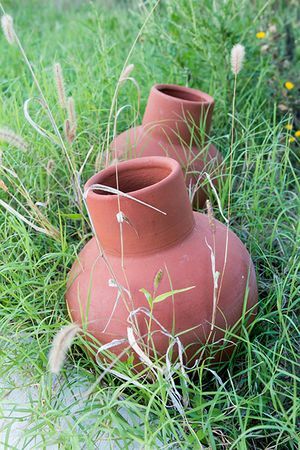 A container herb garden is an excellent place to start. 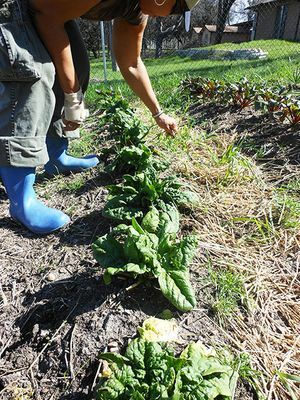 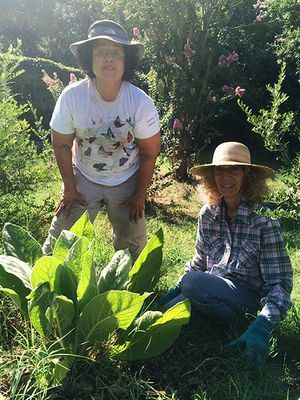 Launching a New Citizen Gardener Certificate Program! 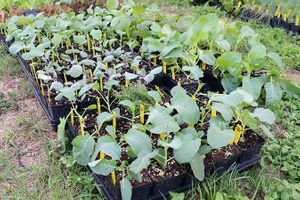 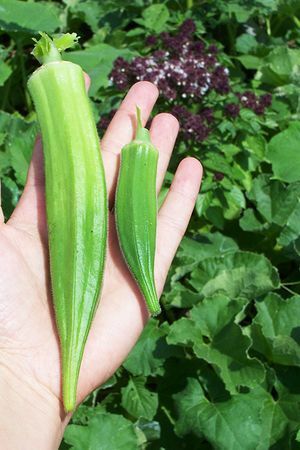 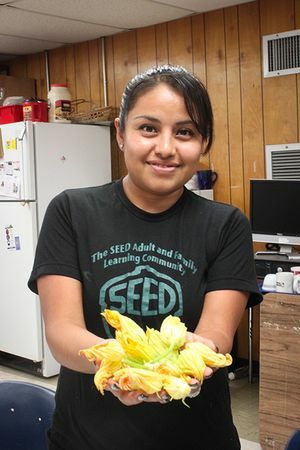 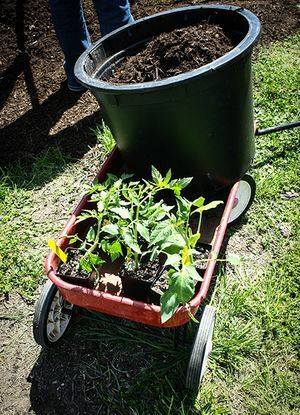 Starting this fall, you’ll notice some changes to SFC's Grow Local gardening class offerings. 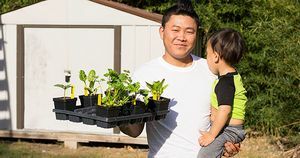 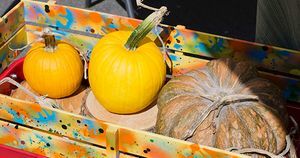 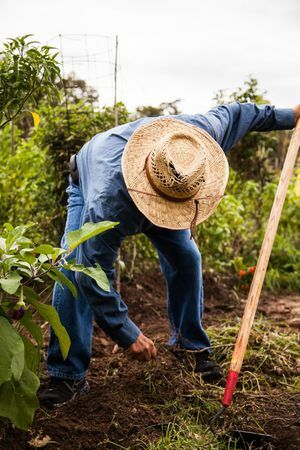 Scorching temperatures in August may be daunting, but during this toasty month, you can start preparing the ground for fall planting and also plant several fruits and vegetables for your fall season. 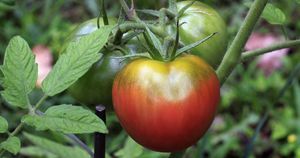 Time to Plant Summer Tomatoes! 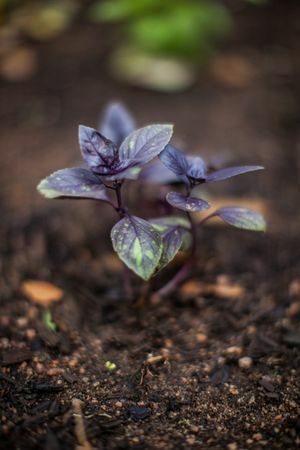 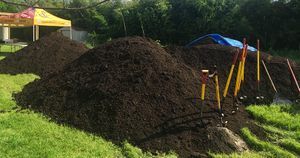 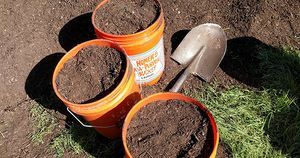 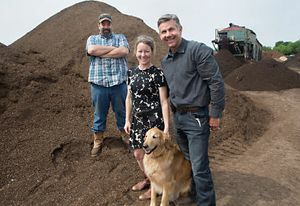 Healthy soil is the foundation of a successful garden. 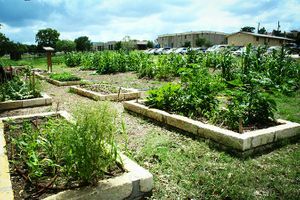 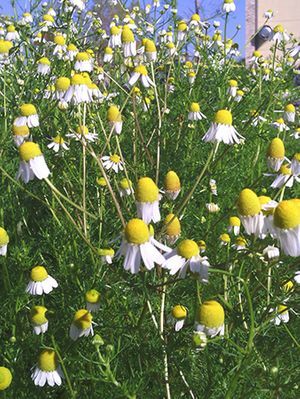 Thriving gardens grow in soils that are rich in nutrients, organic matter, and microbial life. 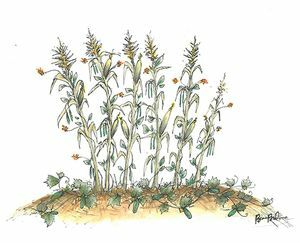 Beyond soil health, however, soil safety is also an important consideration. 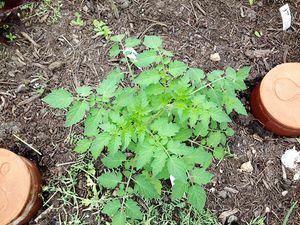 By now, all of the baby tomato transplants that we put in the ground earlier this spring are starting to grow and produce fruit! 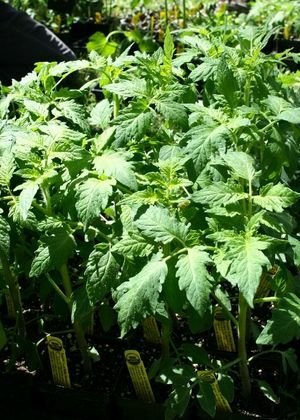 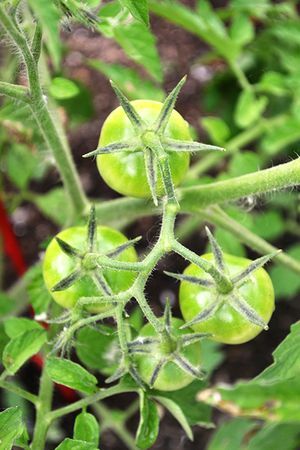 Be sure that you have healthy tomato plants by pruning them occasionally throughout their production season. 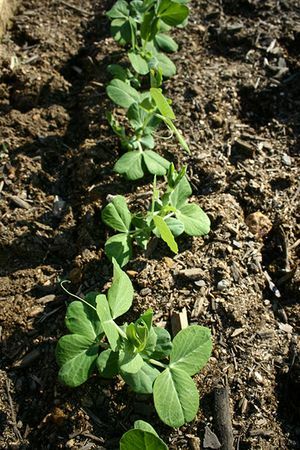 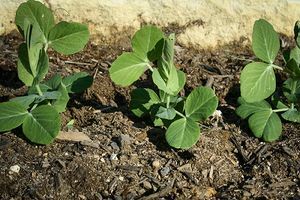 The temperature is heating up outside, so it’s time to get some of our (few) summer-loving plants in the ground, including Southern peas. 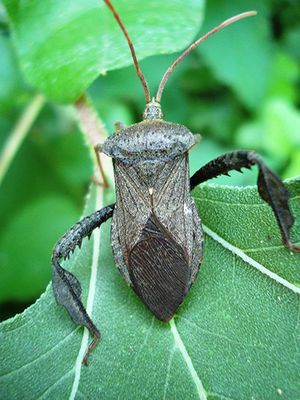 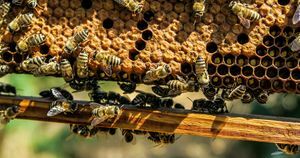 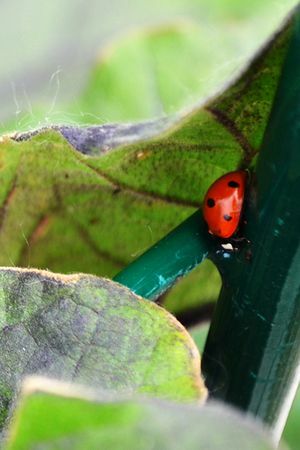 Do you know your beneficial bugs in ALL their life stages? 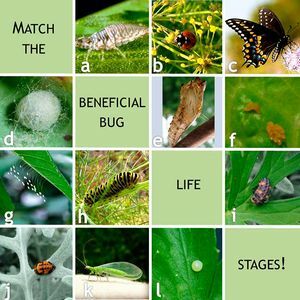 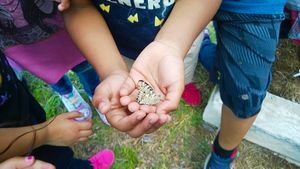 Try matching the 4 life stages of the ladybug, lacewing, and Black Swallowtail butterfly! 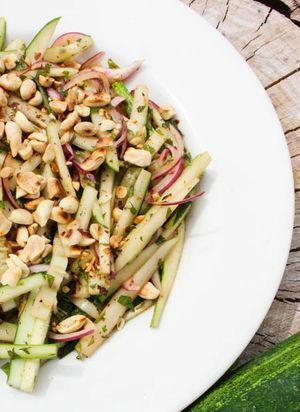 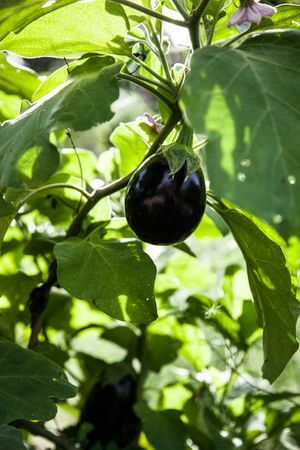 When asked to describe an eggplant, some Americans might be at a complete loss while most others would describe an elongated vegetable with shiny, vibrant, purple skin. 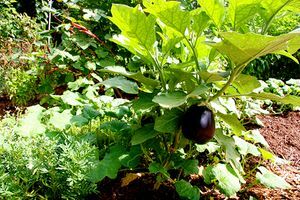 But why in the world is it called an “eggplant?” There’s nothing really that egg-y about it at all! 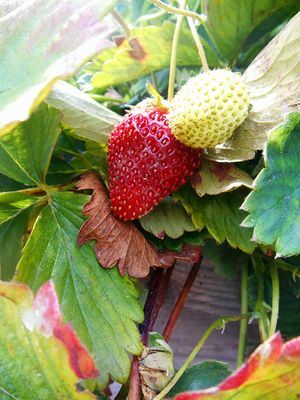 It’s the season for fruits in the garden! 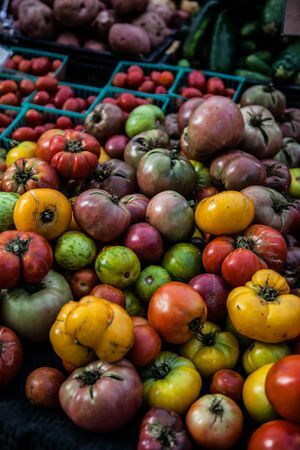 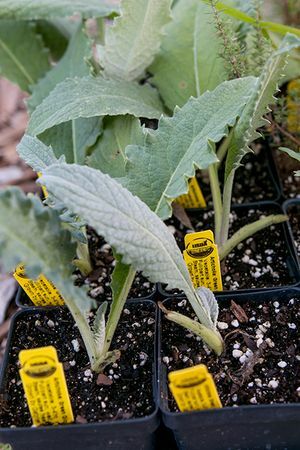 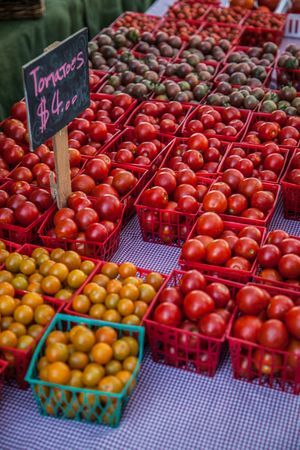 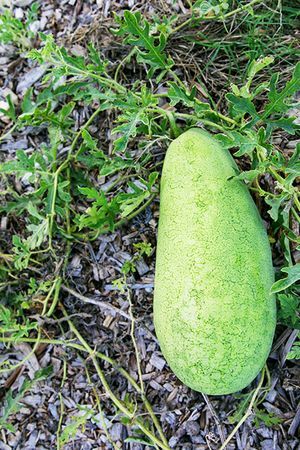 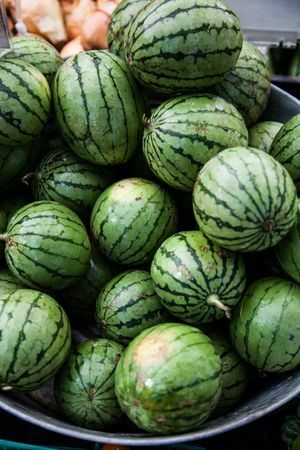 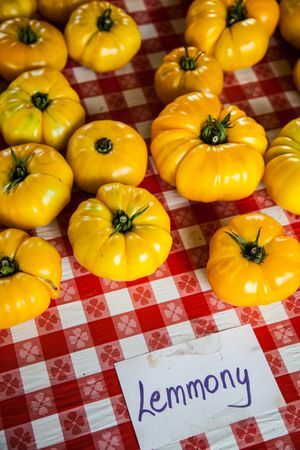 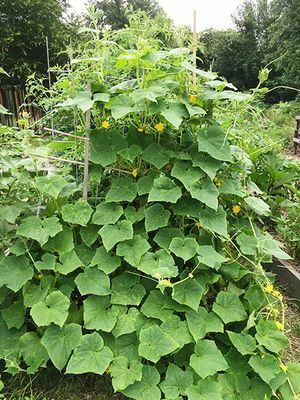 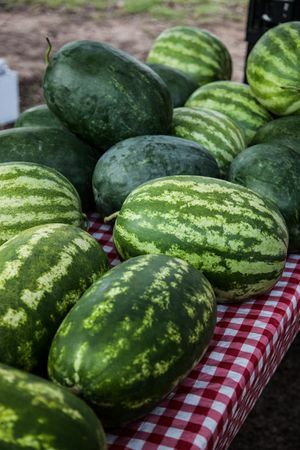 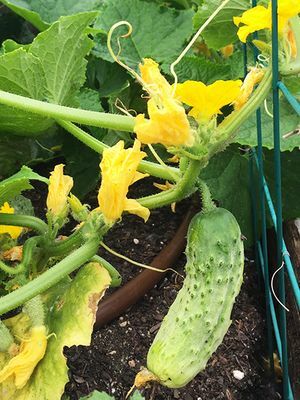 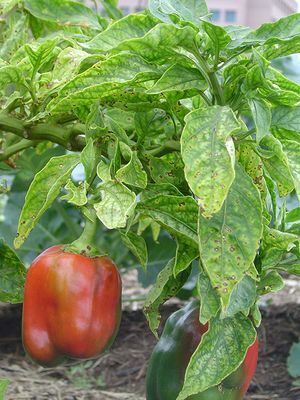 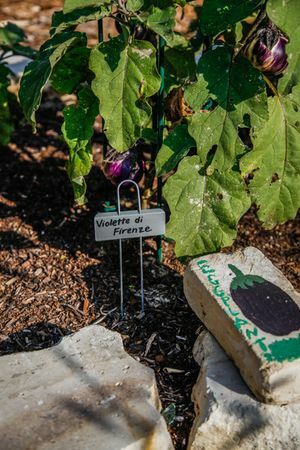 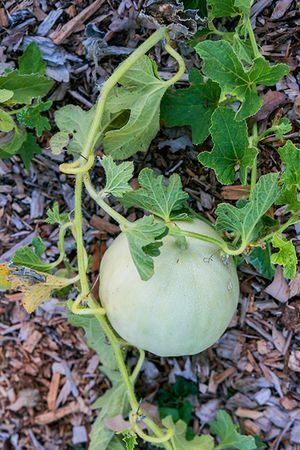 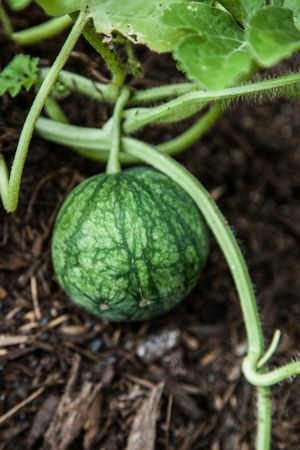 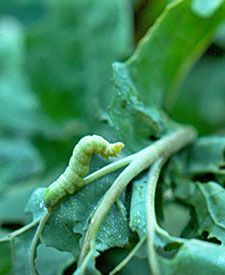 In Central Texas, warm weather is the time to plant tomatoes, peppers, melons, squash, cucumber, okra, and eggplant, among other fruit crops. 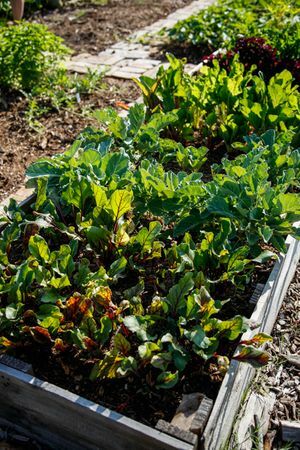 March is a great time to plant many of our favorite fruits and veggies in the garden! 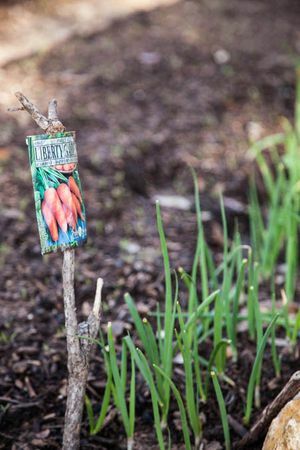 Check out below what can be planted this month! 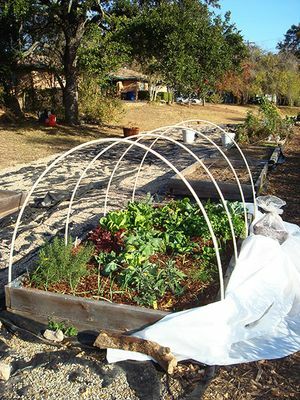 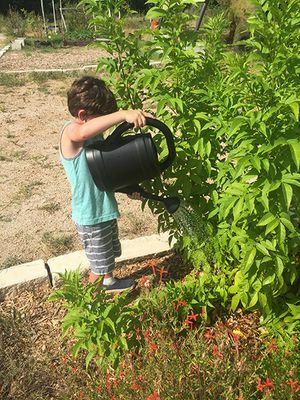 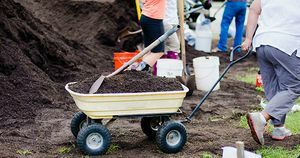 February in Central Texas means comfortable temperatures in the 60s and some precipitation – perfect conditions to start planning out your spring garden and planting some fruits and vegetables that like to be planted in February! 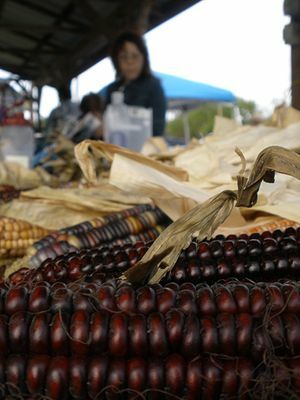 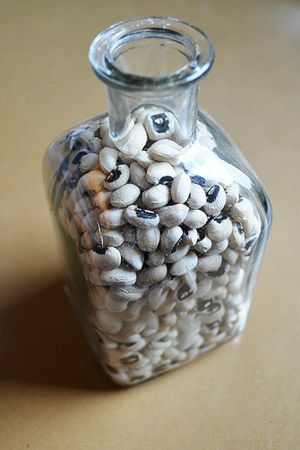 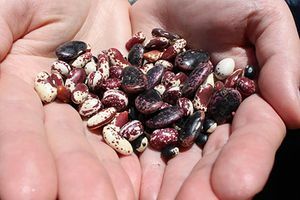 Seeds in Peril: Protect our Seed Libraries! 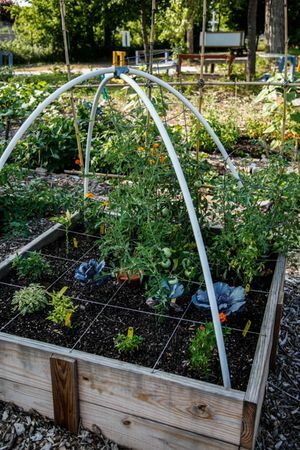 Elevate your garden with raised beds! 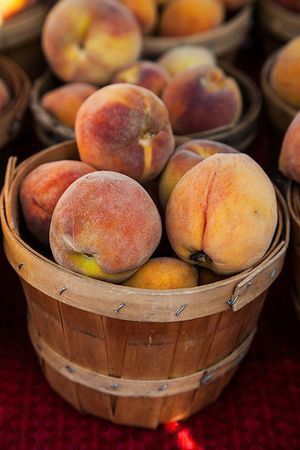 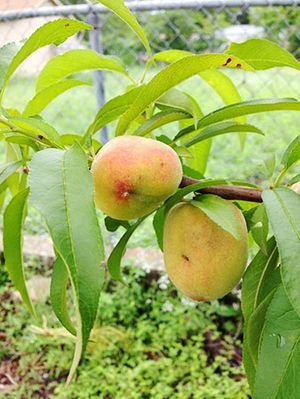 Satisfy Your Sweet Tooth: Plant a Fruit Tree! 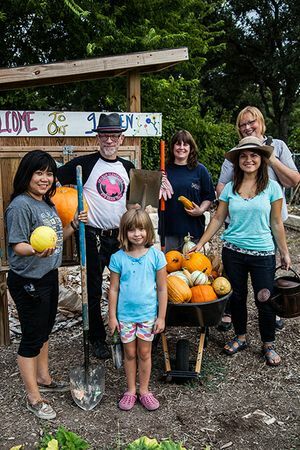 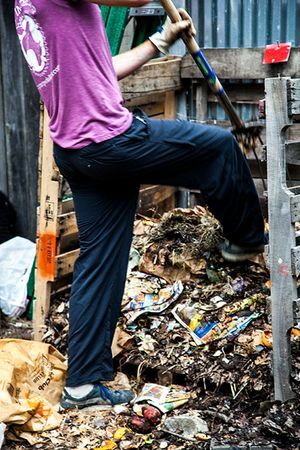 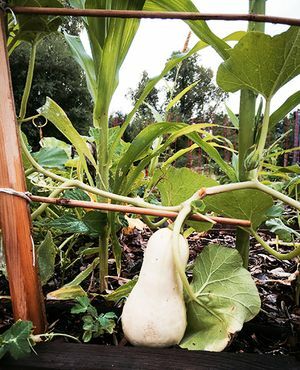 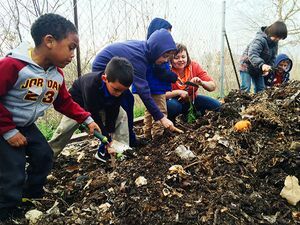 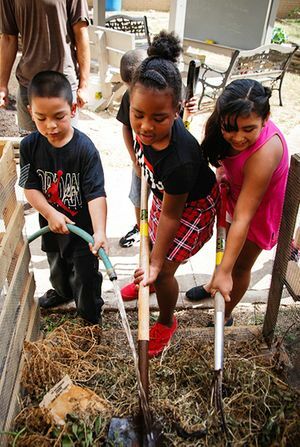 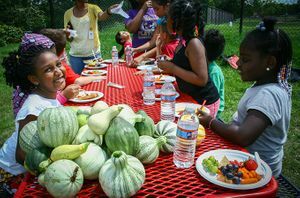 What Makes a Community Garden Thrive? 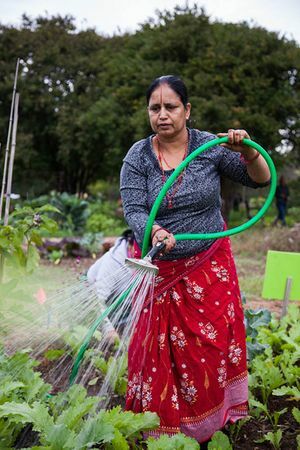 Community gardens are more than just gardens. 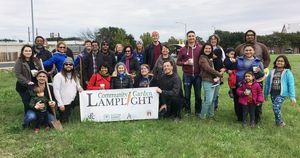 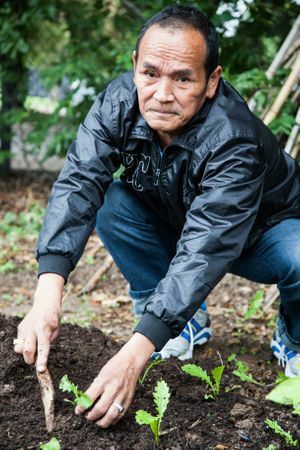 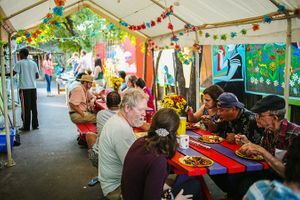 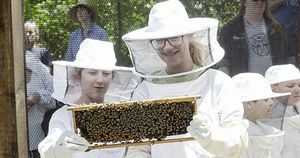 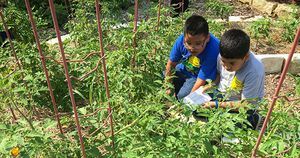 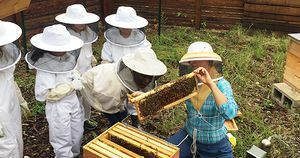 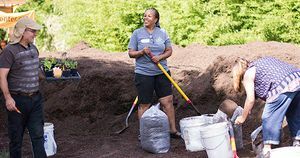 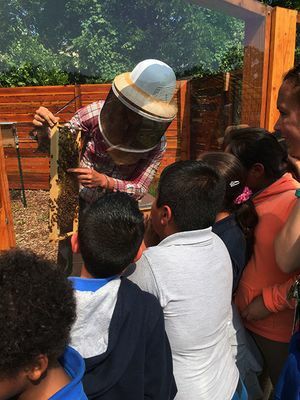 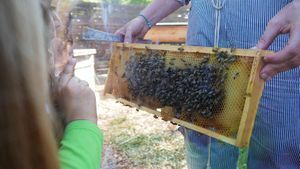 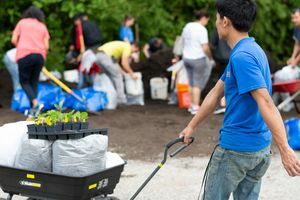 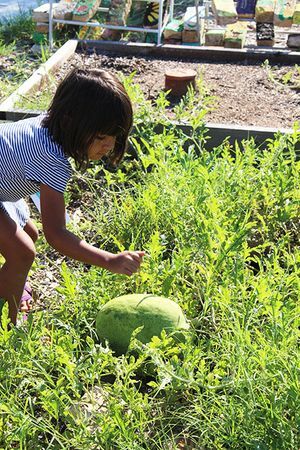 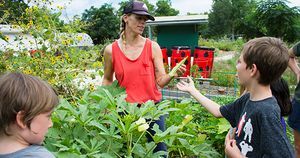 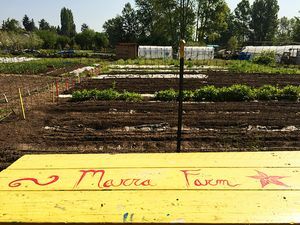 They are transformative spaces where neighbors grow food, collaborate on projects with people they might not otherwise have met, and benefit from time in nature in the middle of the city. 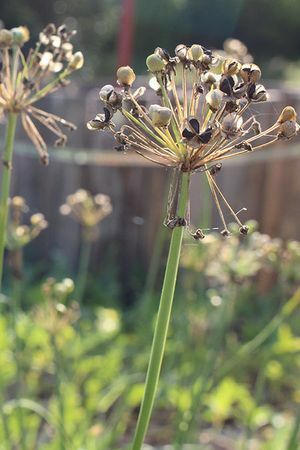 Cry No More: Plant some Onions! 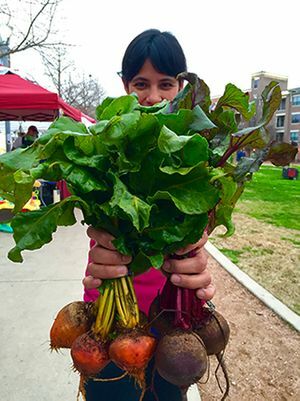 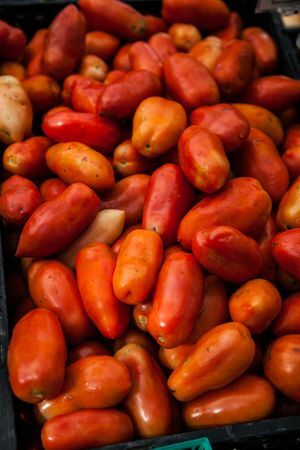 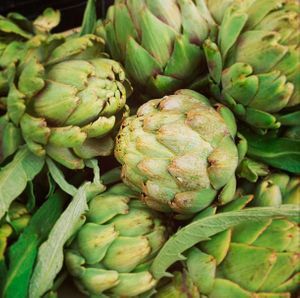 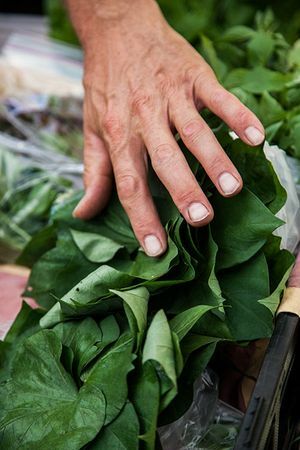 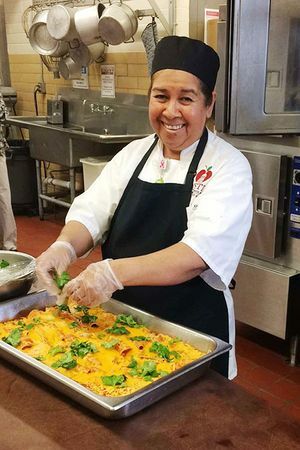 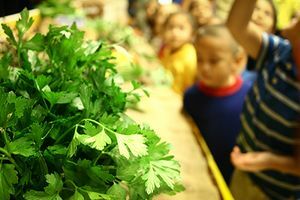 Chef Albert Gonzalez Wants You to Grow Something!